This provider is not accepting online appointments currently. Call the doctor's office at (239) 498-4968 to book an appointment. 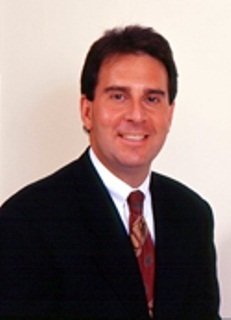 Robert D. Klausner, MD, FACS has been in practice since 1995, and has been the Medical Director of Advanced Aesthetics the Center for Cosmetic Surgery since 2000, specializing in facial rejuvenation reconstruction of the face, and medical surgical treatment of disorders of the face, sinuses, ears, nose and throat. Dr. Klausner is listed as a "Top Doc" by Castle-Connolly, in Consumers' Research Council of America's "Guide to America's Top Physicians," and in "Florida Super Docs." Dr. Klausner's practice is located in the Bonita Community Health Center at 3501 Health Center Boulevard in the Brooks at the corner of US 41 and Coconut Road in Bonita Springs, Florida. This state of the art office and surgical facility opened in May, 2001.